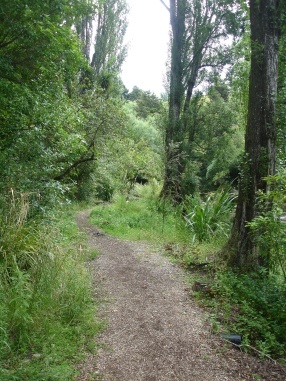 The Maraetotara reserve is a beautiful hidden reserve in the back country of Hawke’s Bay… a peaceful river runs through native bush and silky water flows over the rocks of the 15 metre Maraetotara falls. A great trip for all the family! The scenic Maraetotara Falls are located 33 kms (an easy 30 minute drive on sealed roads) from Napier, close to the old Havelock North Power Station. From Napier head towards Ocean and Waimarama beaches along Waimarama Road which follows the picturesque Tukituki Valley. After crossing the Tukituki River at Red Bridge turn right into Maraetotara Road (3.9kms) and the carpark and entranceway to the falls are approximately 2.5 kms on your right. Carparking is on the side of Maraetotara road without any facilities. Remember to lock your car. A few minutes from the car park down a shady track will take you to the river where the track forks. Heading upstream for 5 minutes from where the track forks you will reach the Mararetotara falls set amid native bush. A great opportunity for a picnic. Take you swimming togs and have a drip in the swimming hole below the falls. On the left at the bottom of the falls either walking along the pipe, or crossing the small stream and clambering up the other side will bring you to a path and steps that lead to the concrete weir on top of the falls. 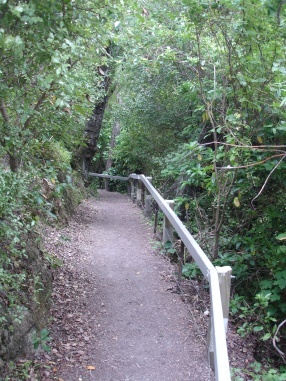 The path continues on rejoining the road 150 metres above the car parking area. 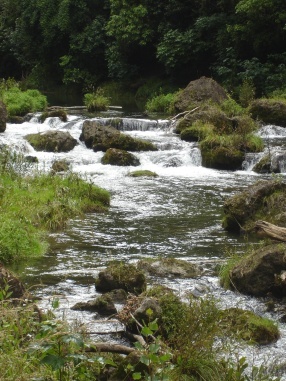 Heading downstream from where the track forks, a 15 minute walk past limestone formations will take you to the historic turbine house and concrete surge tower, where the track rejoins the road about 200 metres below the car park. 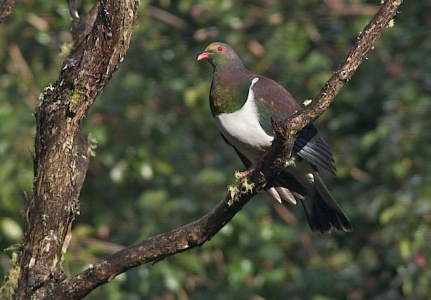 As you wander along these tracks, often you will see native wood pigeons or kereru and other birds. From the concrete surge tower a poorly formed track continues downstream for a further 400 to 500 metres before joining the road. 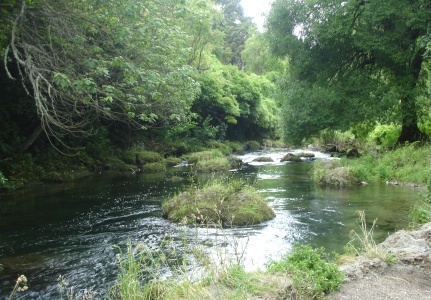 With an upper catchment of higher rainfall and limestone geology, the Maraetotara Stream has a good sustainable summer flow. In 1922 the then Havelock North Borough Council built a dam on top of the Maraetotara falls to create a head for a hydro-electric power station. The site of the historic Havelock North hydro-electric power station, opened May 17 1922 with a 180cm high dam on top of Maraetotara Falls to give a 21.3 metre head of water. The 1931 earthquake did little damage to the plant and in May 1937 the hydro-electric scheme was purchased by the Hawke’s Bay Electric Power Board who ran the plant until 1941 when a lightning surge damaged the generator.